If you are looking for a fast computer repair at your disposal, look no further than TH. 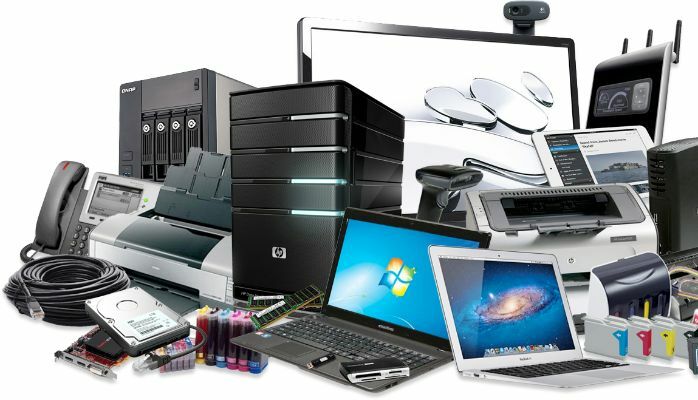 Ours is a Centreville, United States based service provider agency, licensed to provide computer repairing services to the corporates and individuals. Every repair began with a detailed inspection, documentation and testing. Besides, we provide on-site solutions for minor operational glitches. For major hiccups, we bring a computer to our facility. So, get associated with us and avail the benefits of quick and cost-effective services.